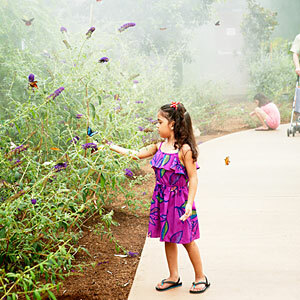 At 10,000 square feet, Butterfly Wonderland is the nation’s largest butterfly pavilion. 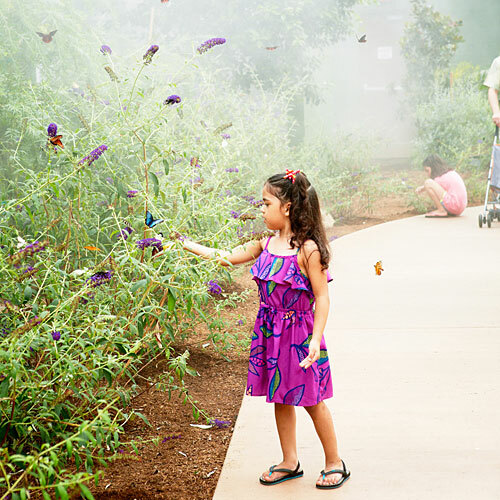 Beauties like the blue morpho, flame-bordered charaxes, and enormous owl butterfly flit freely, sometimes using visitors as a landing strip. This is the first phase of Odysea in the Desert, a 35-acre fun zone set to include the Southwest’s biggest aquarium.